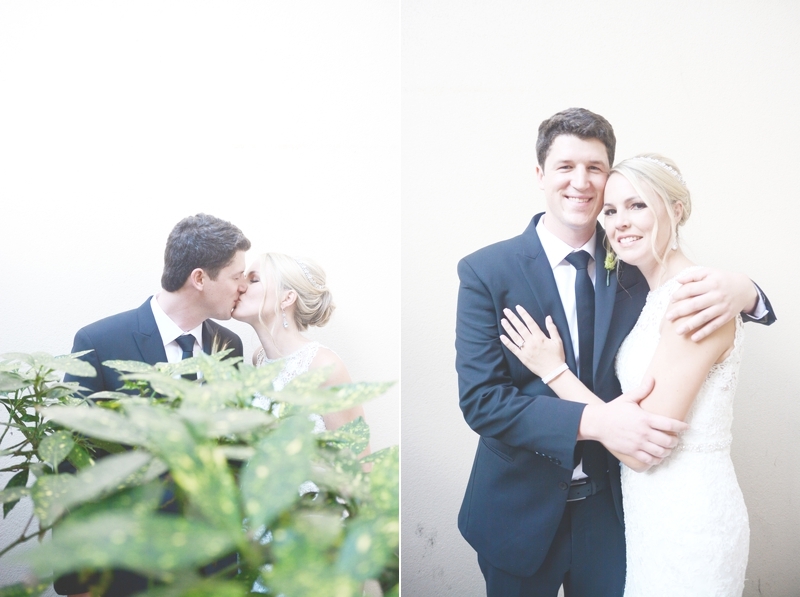 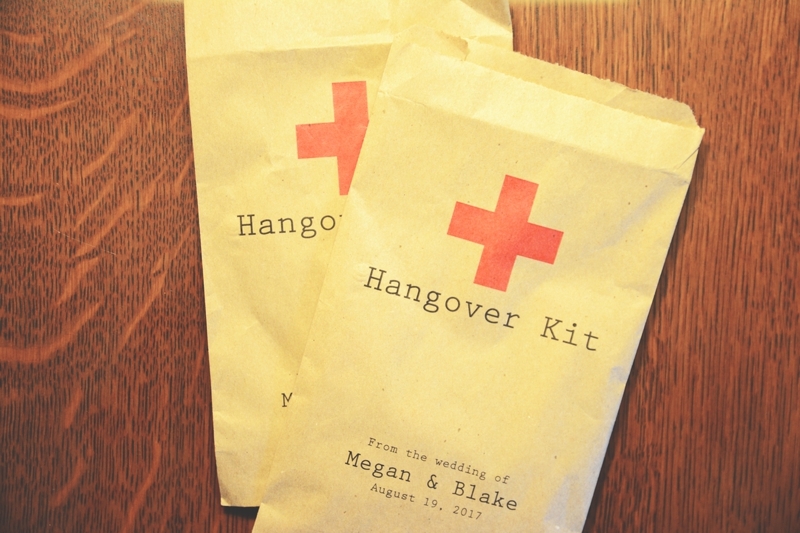 Megan and Blake are fun, outgoing, and risk takers. 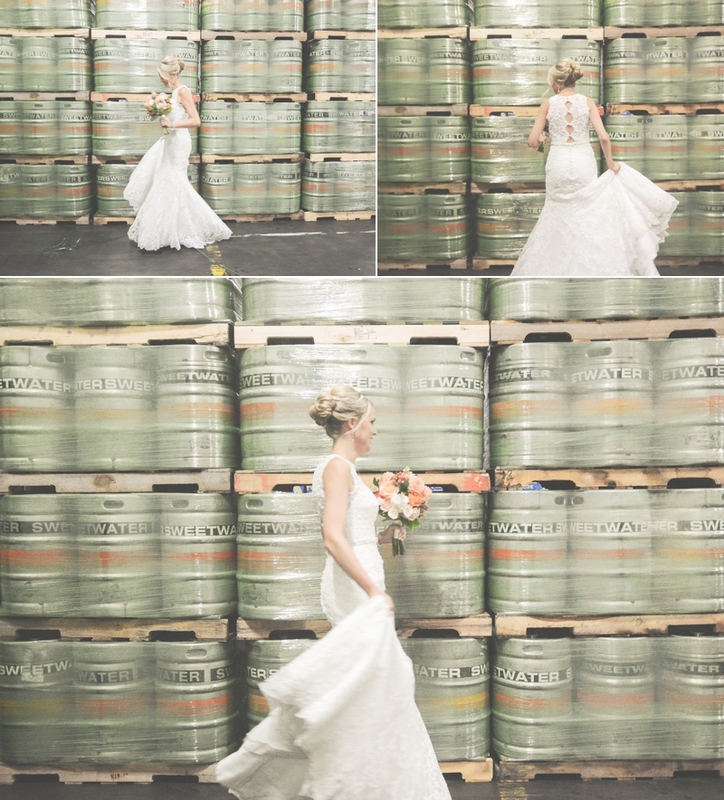 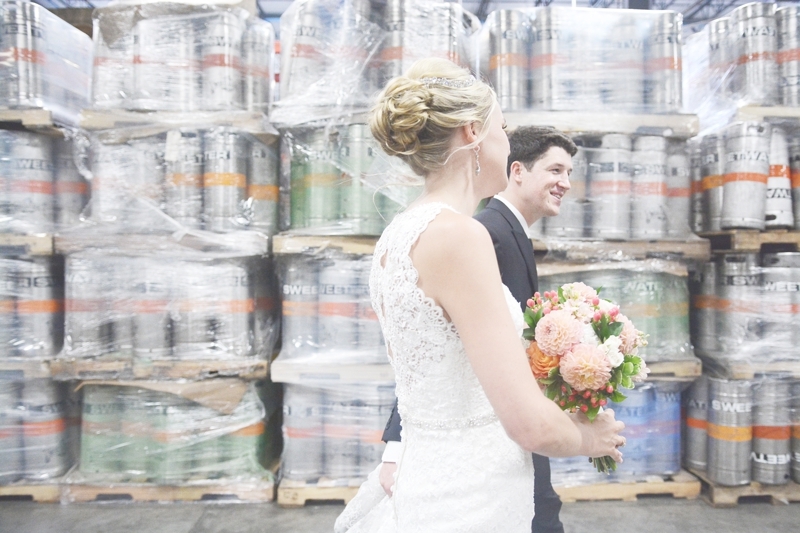 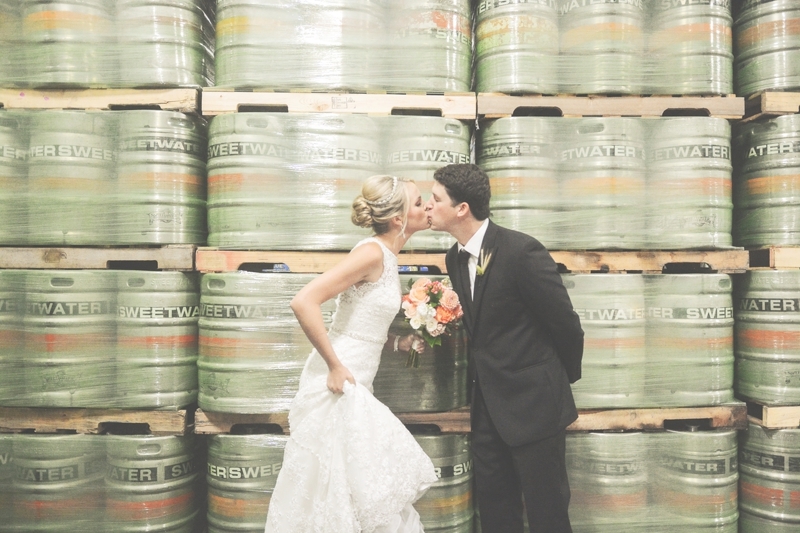 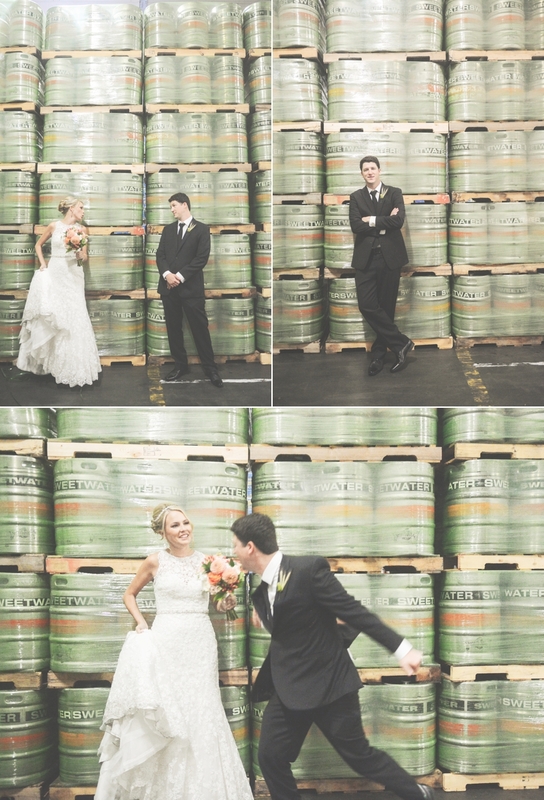 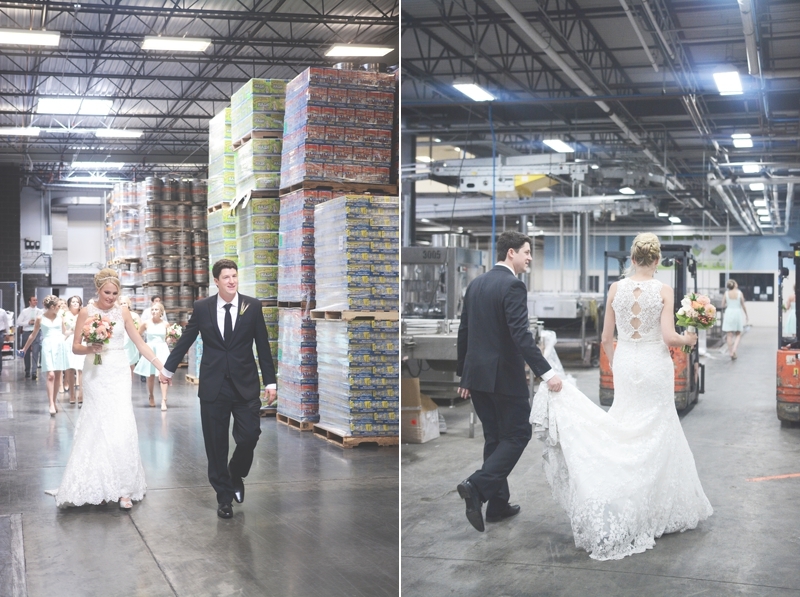 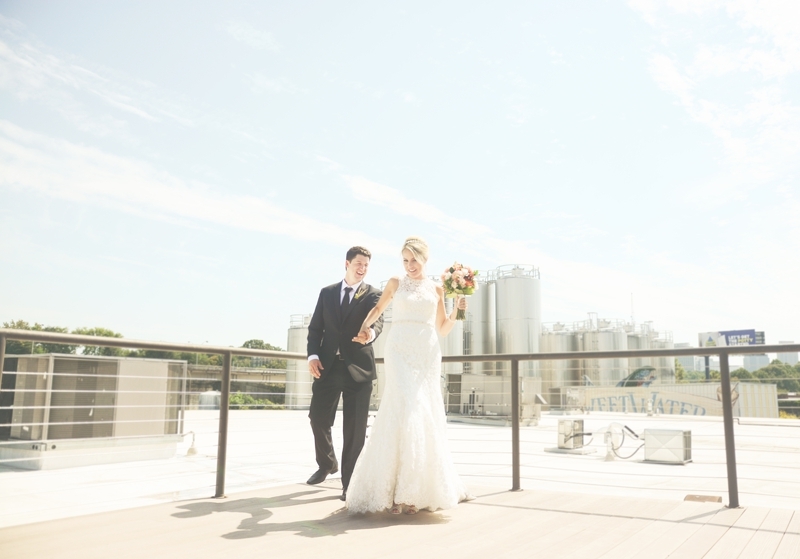 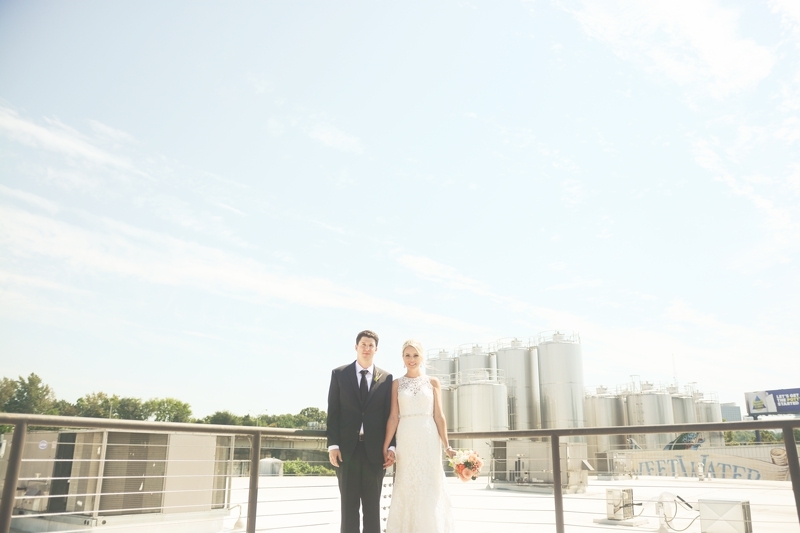 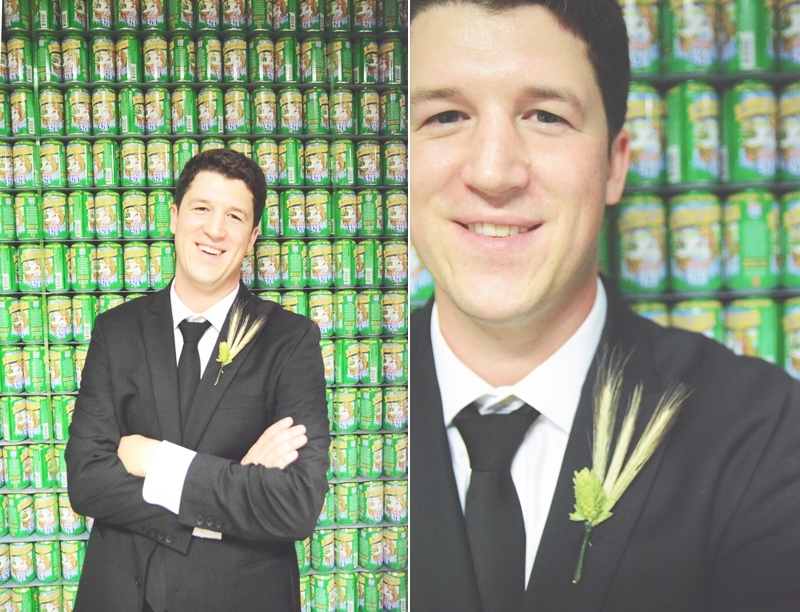 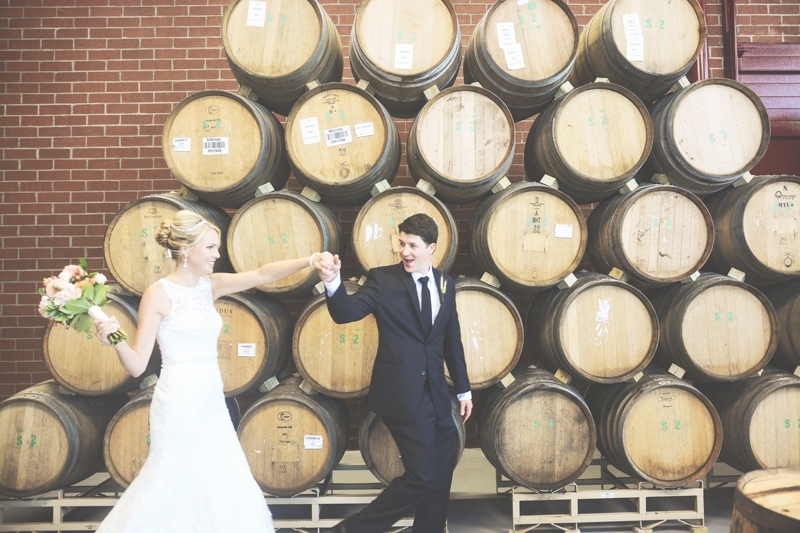 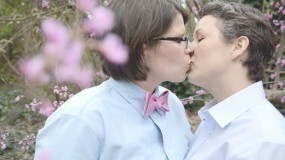 They met while working at Sweetwater Brewing together and Blake proposed to Megan on the roof. 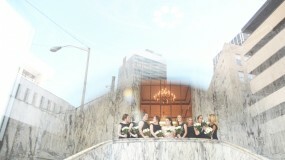 They have traveled internationally together and even lived abroad in Vietnam. 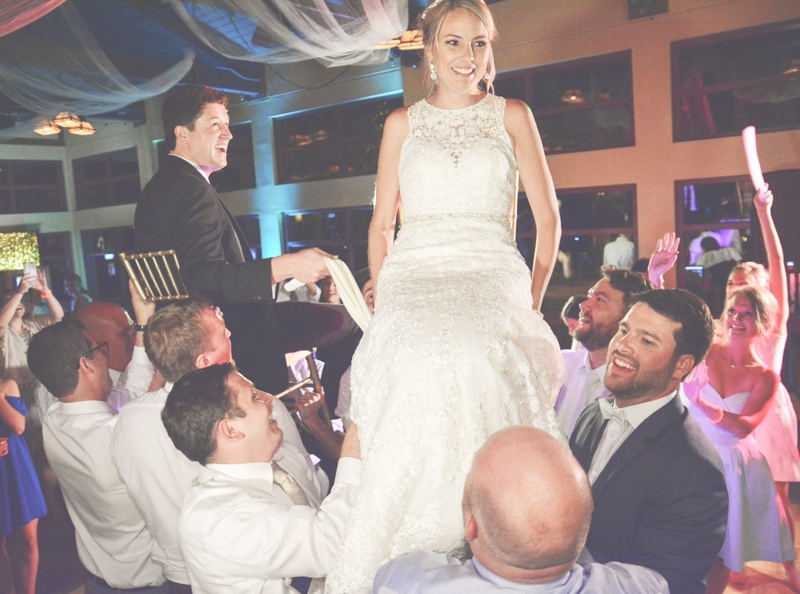 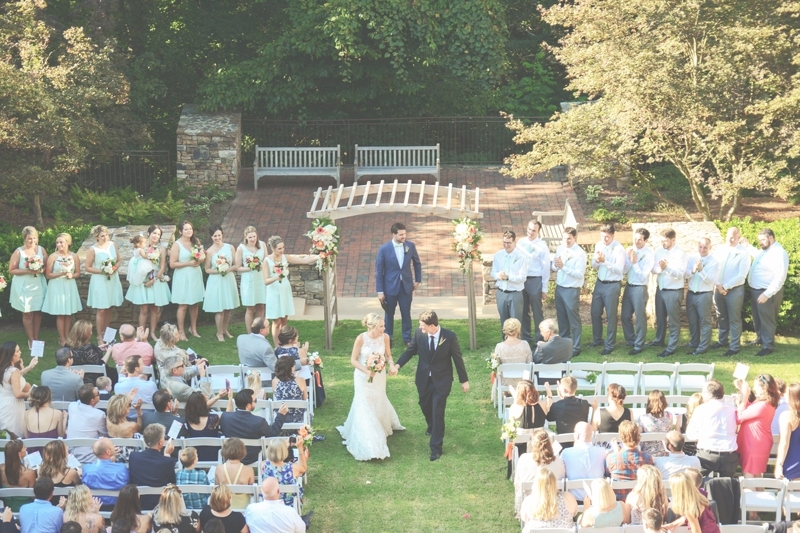 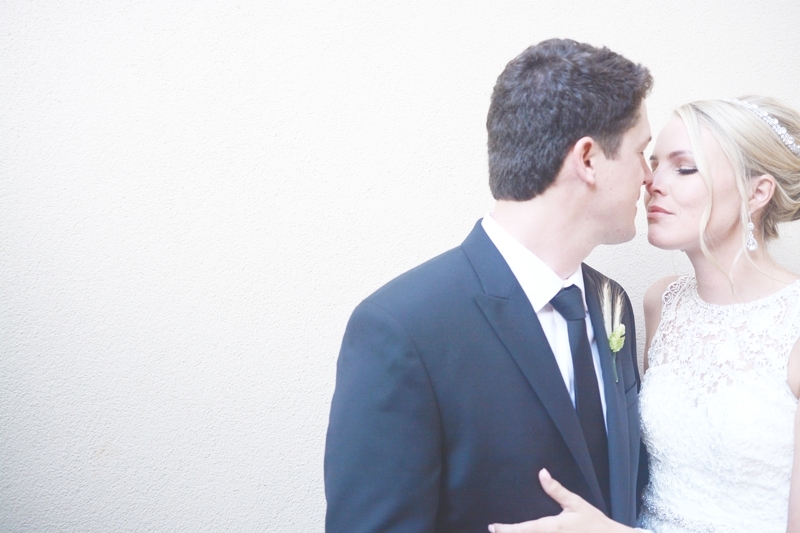 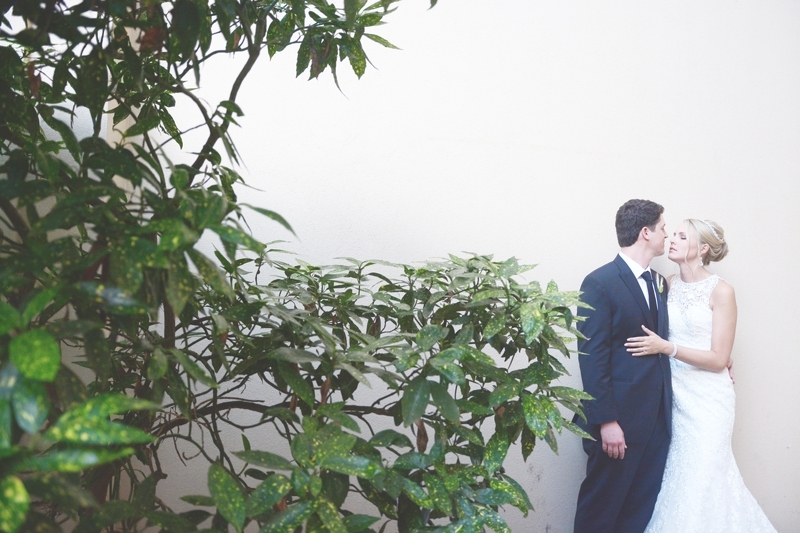 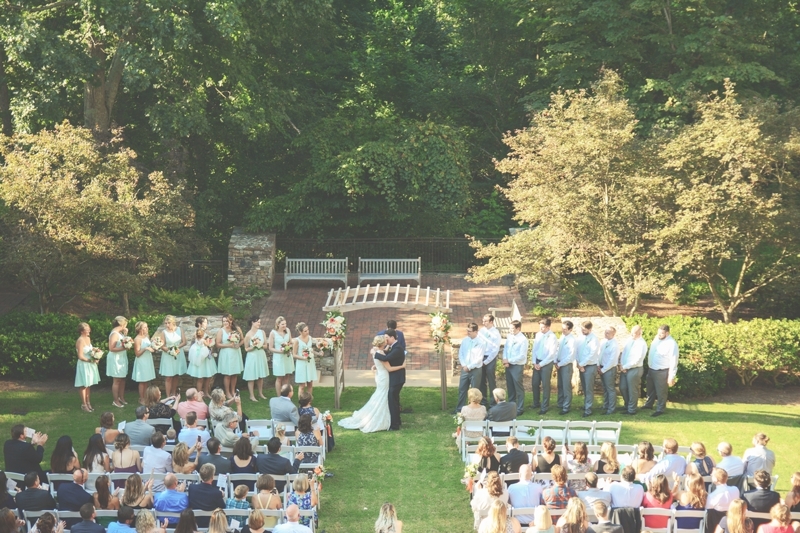 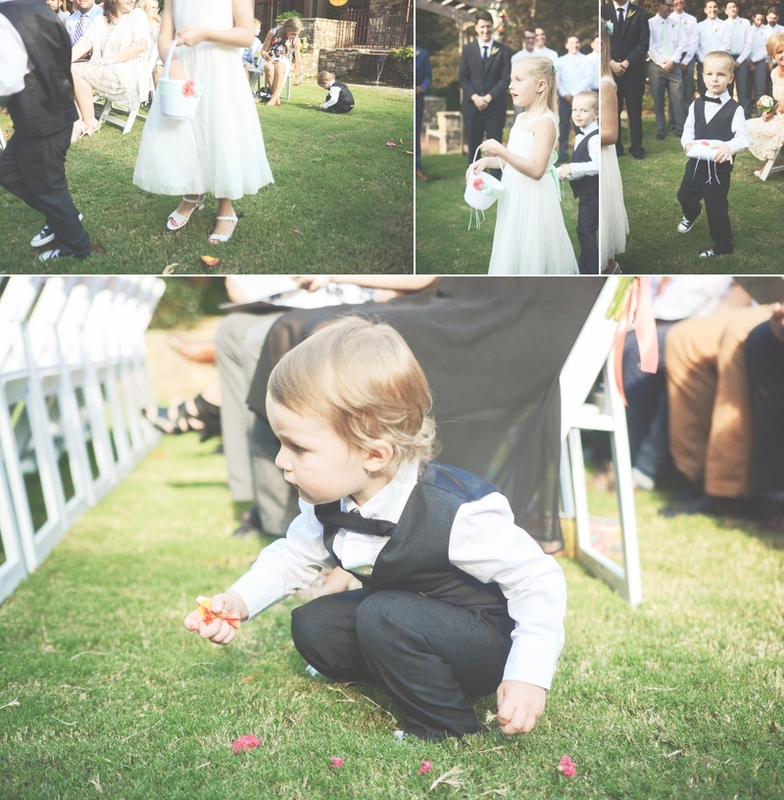 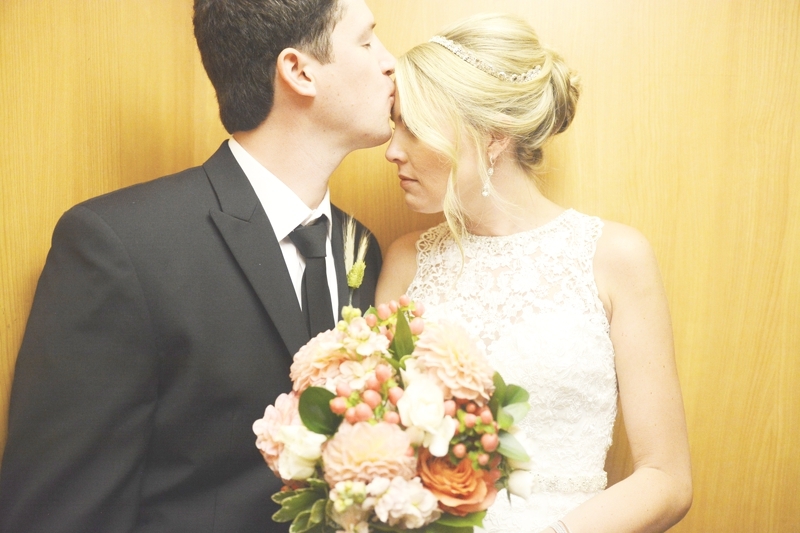 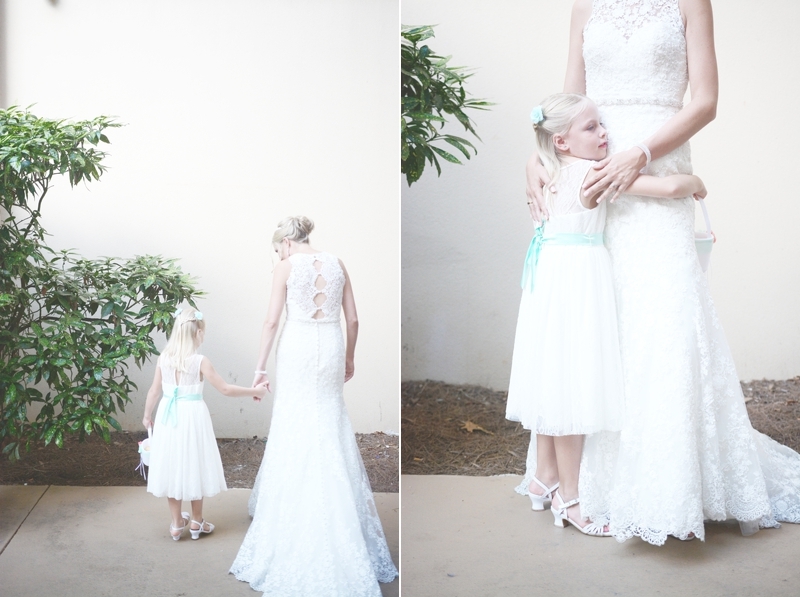 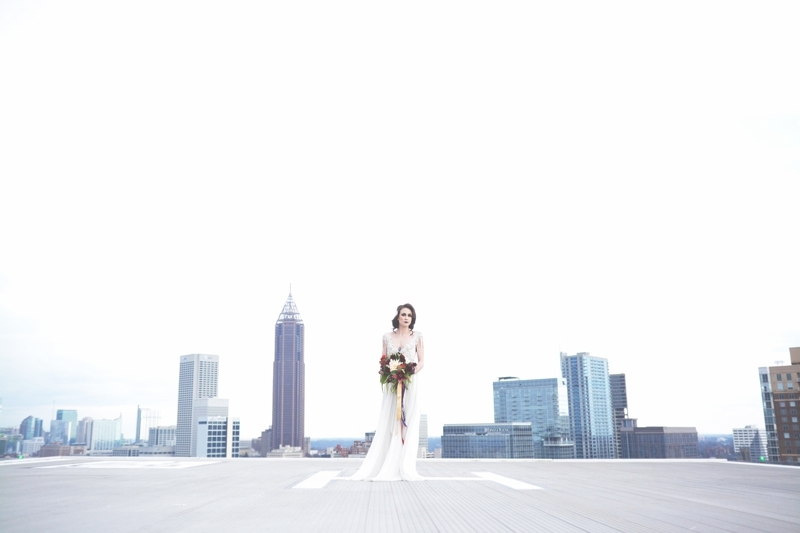 They are kind of people everyone enjoys being around – so you KNOW their wedding at Emory Conference Center was packed full of fun. 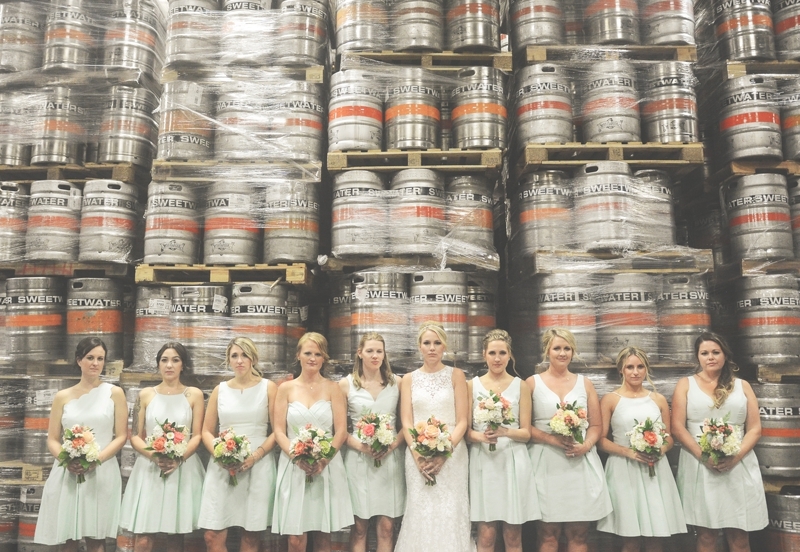 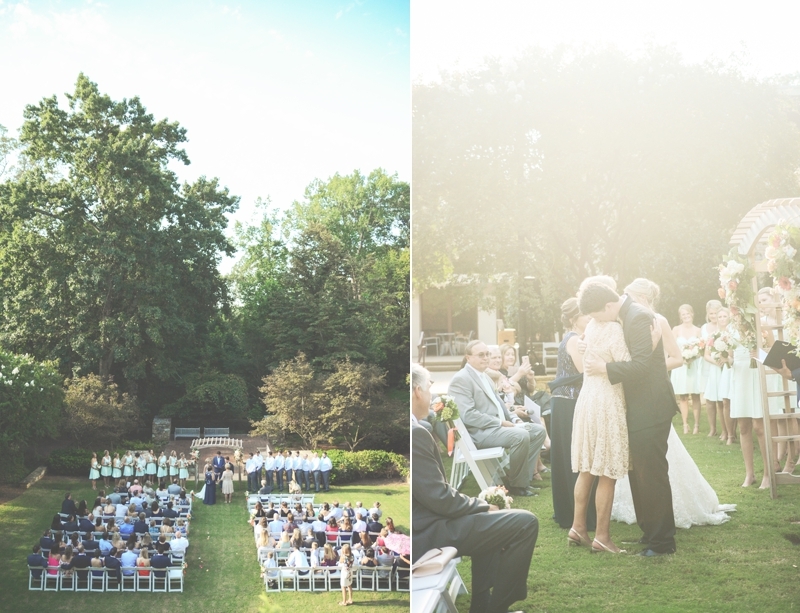 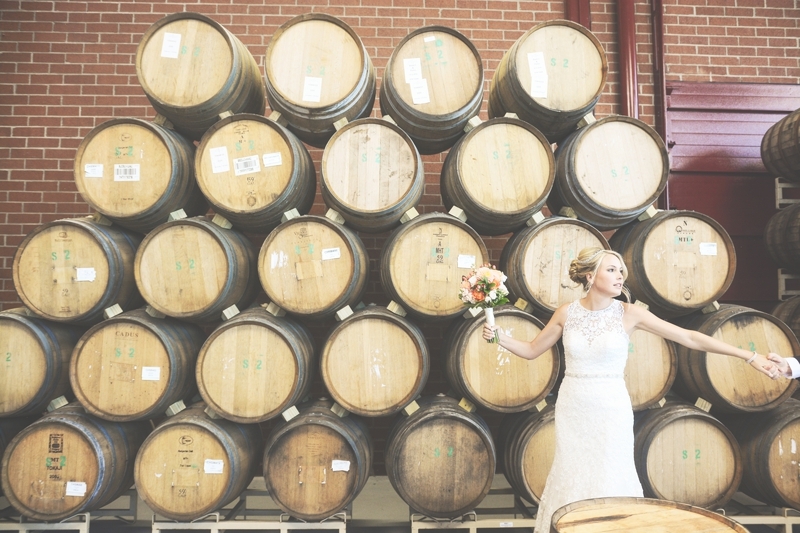 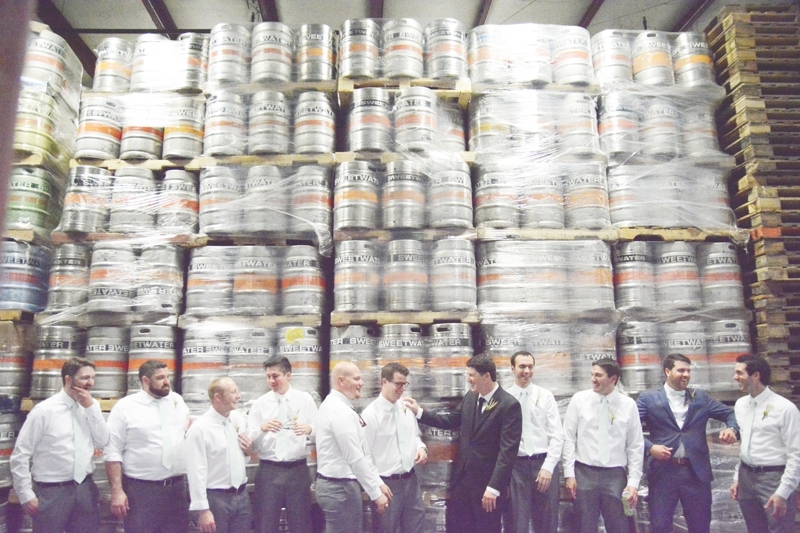 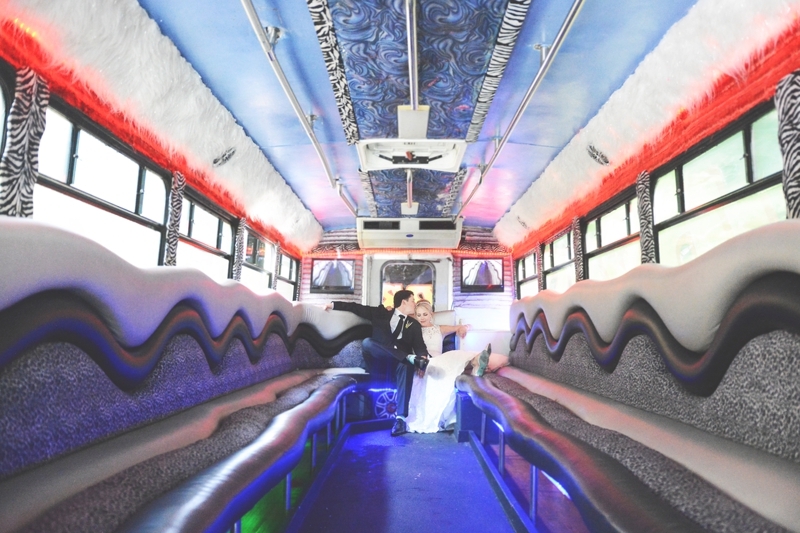 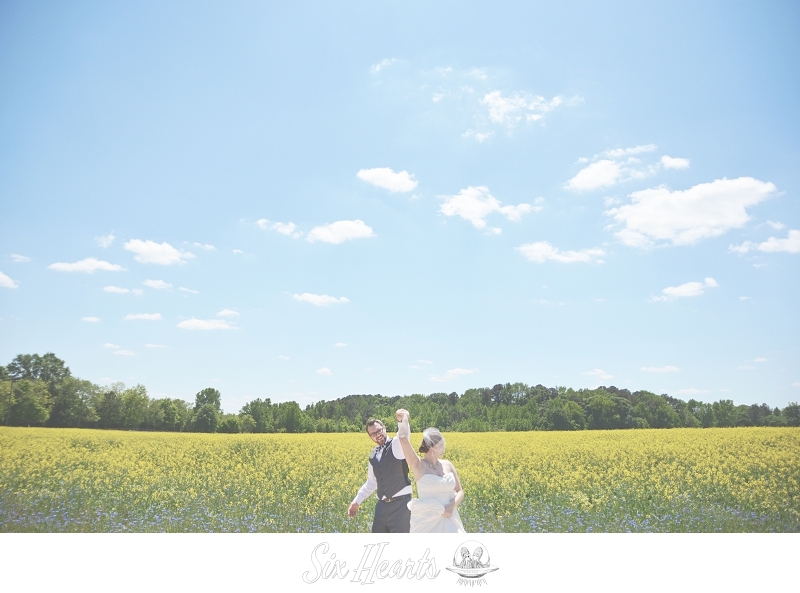 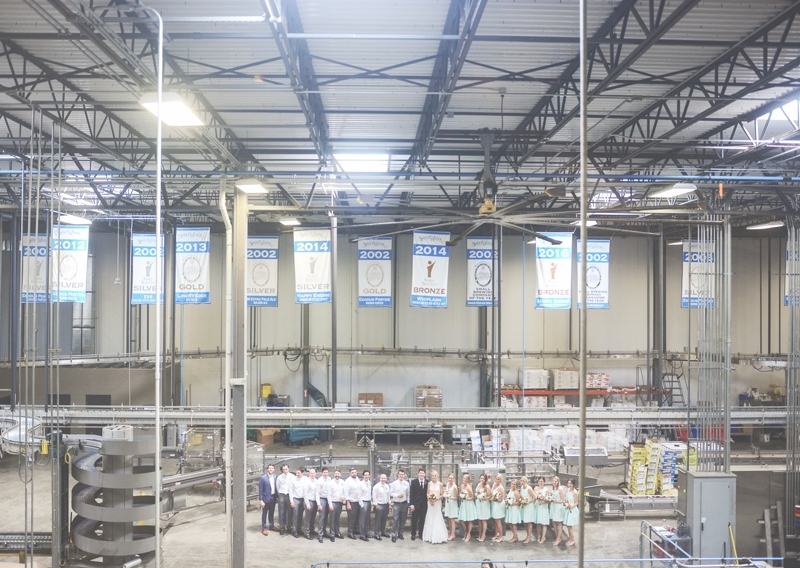 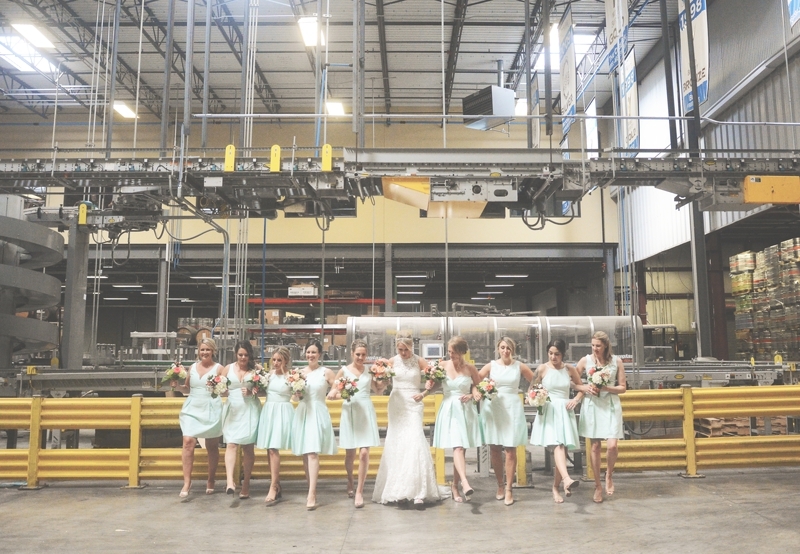 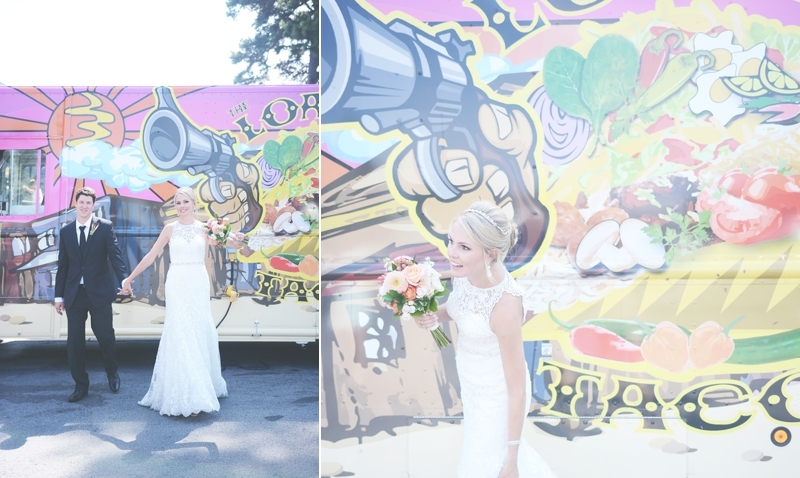 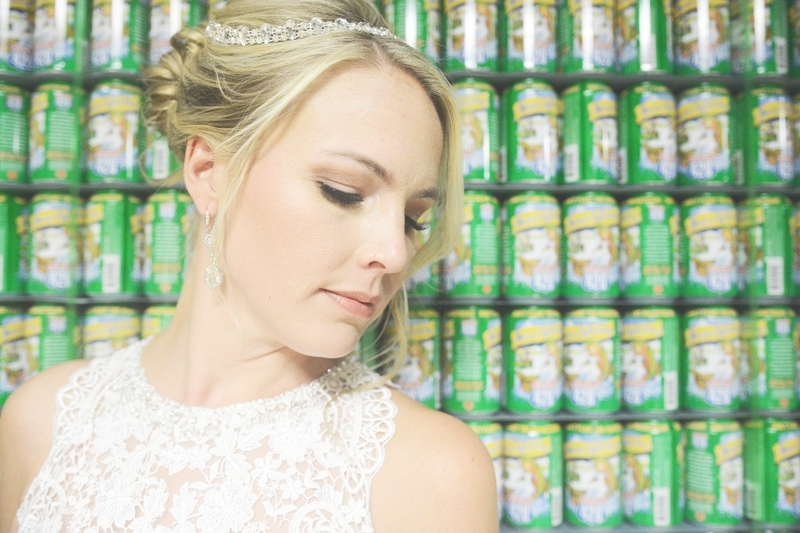 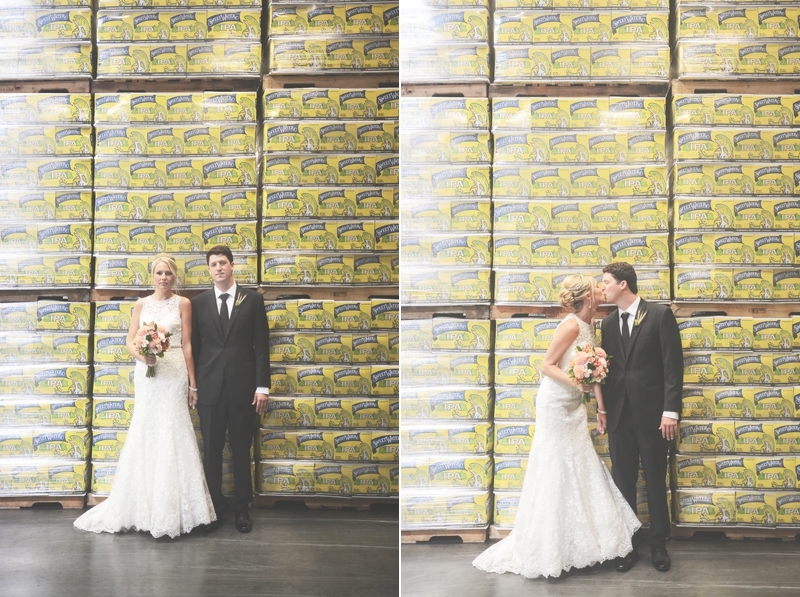 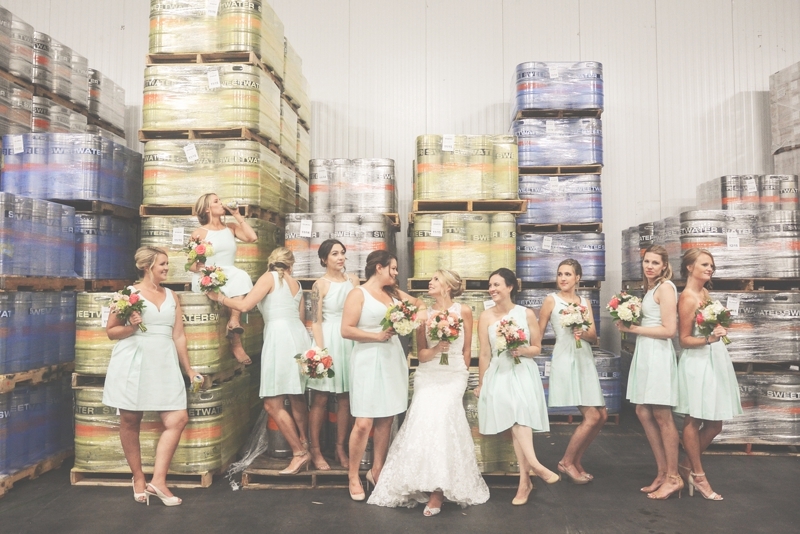 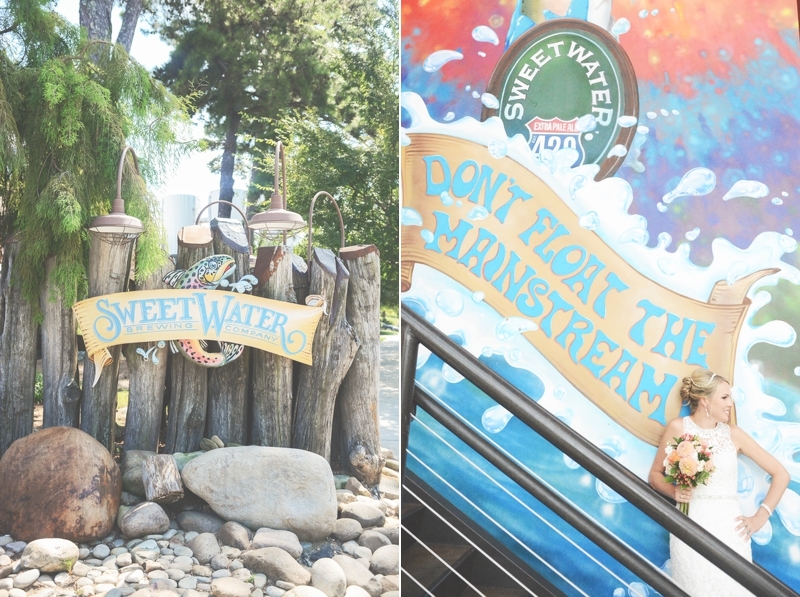 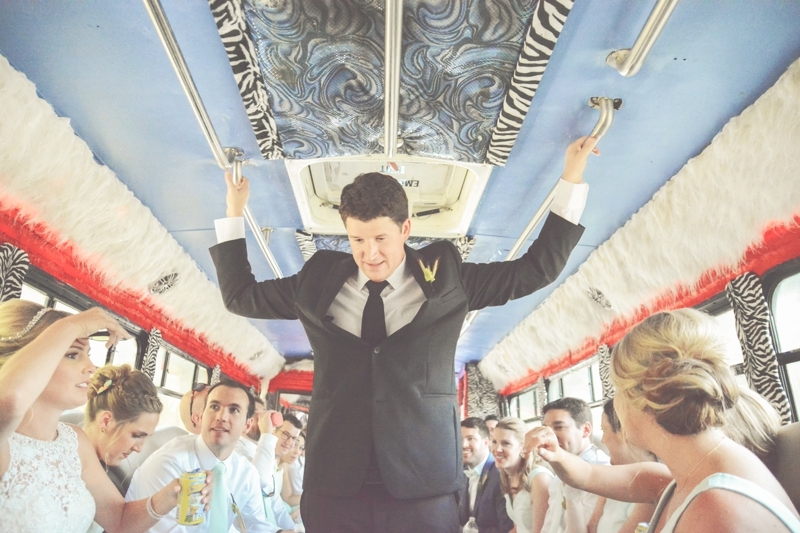 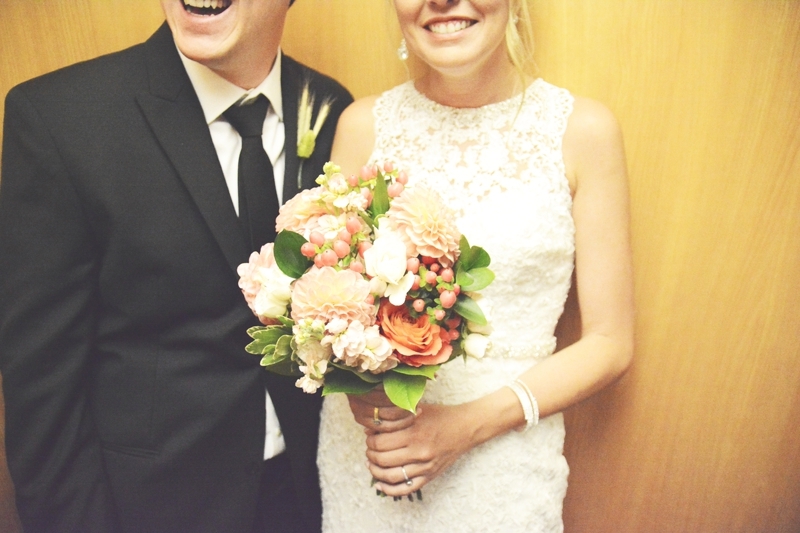 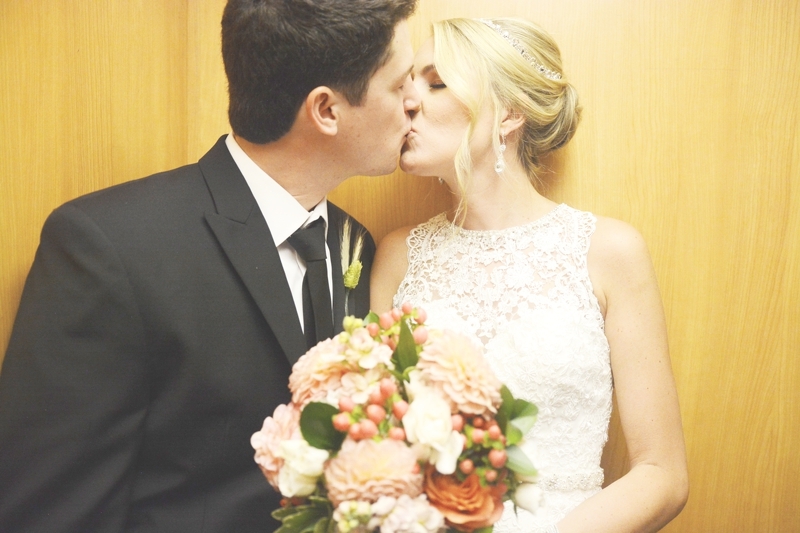 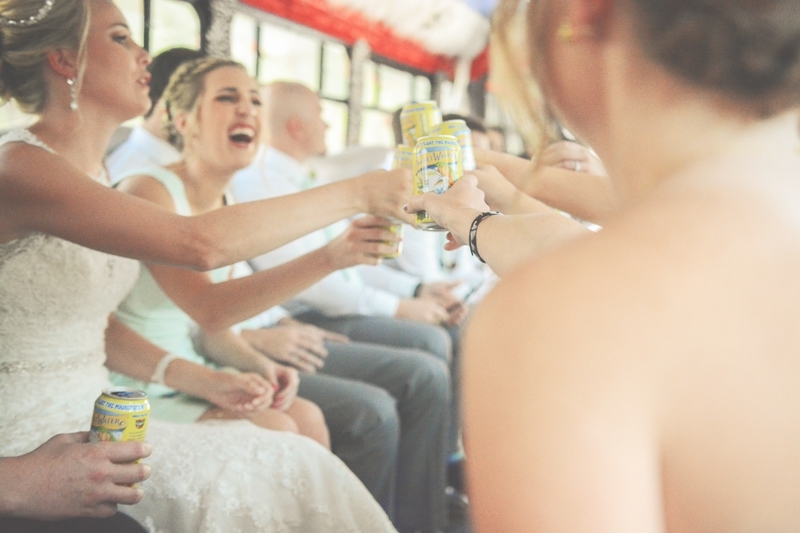 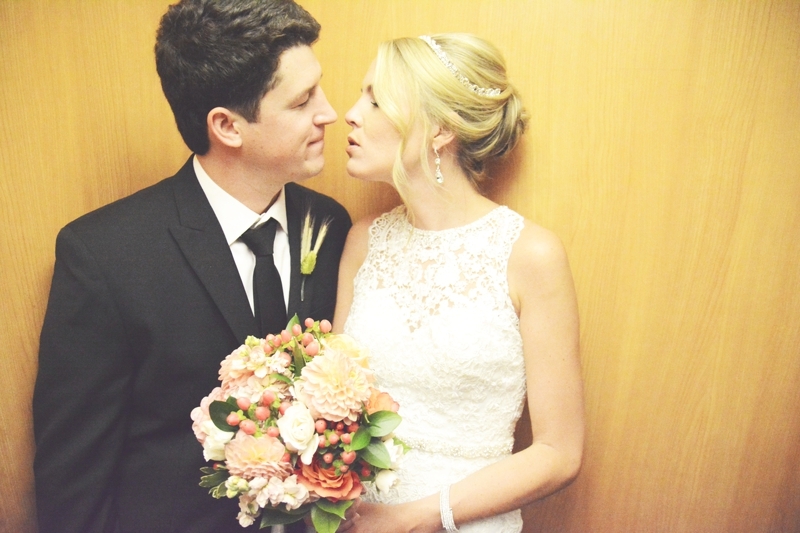 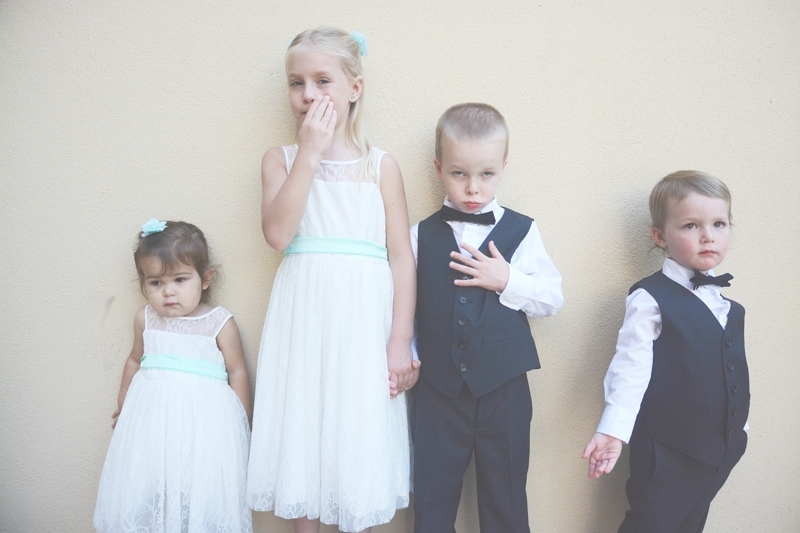 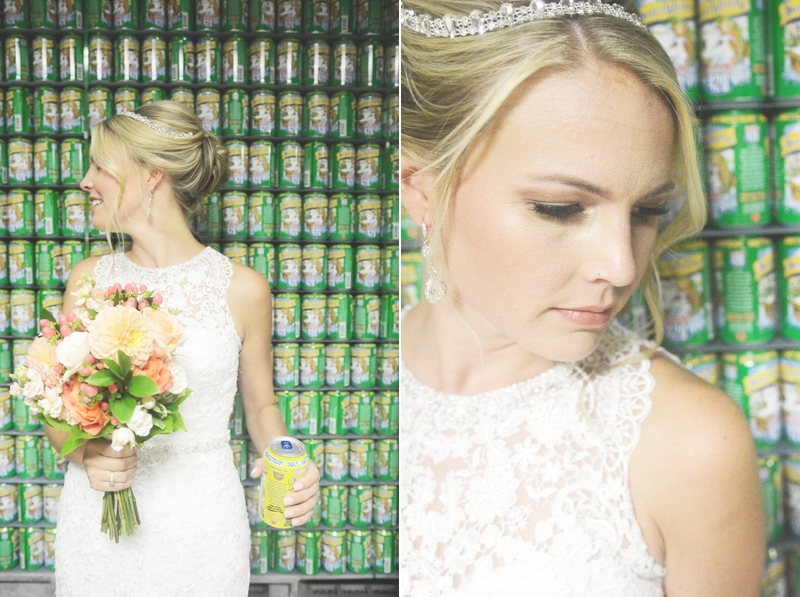 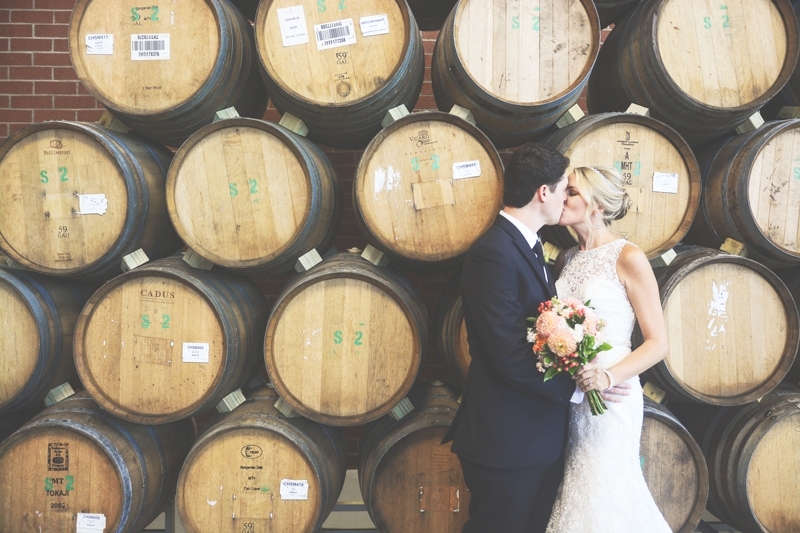 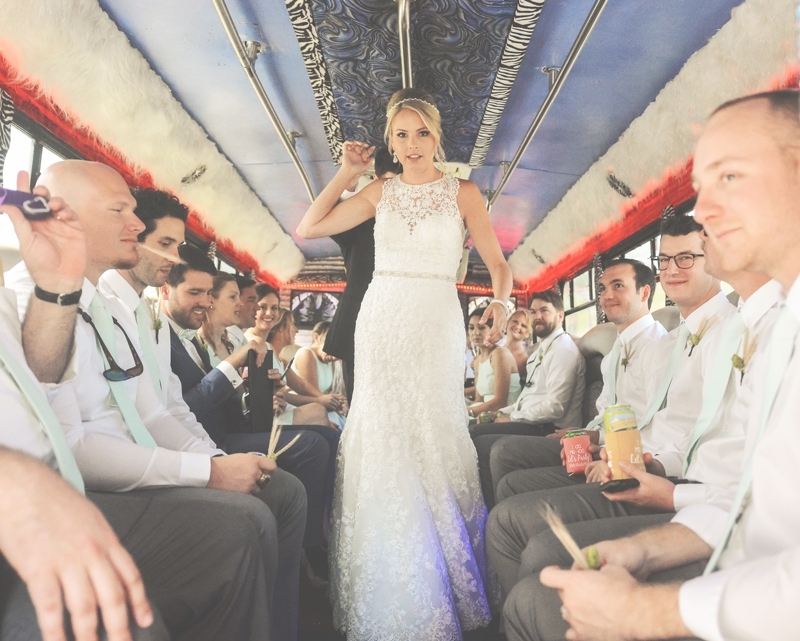 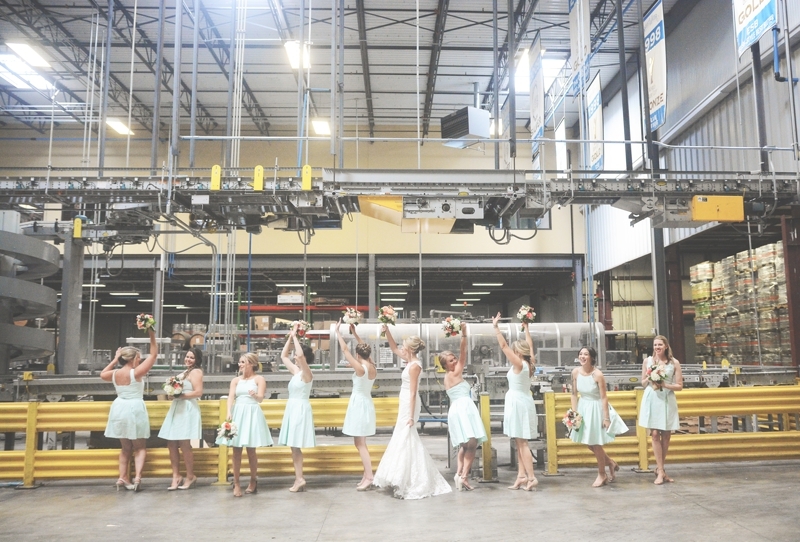 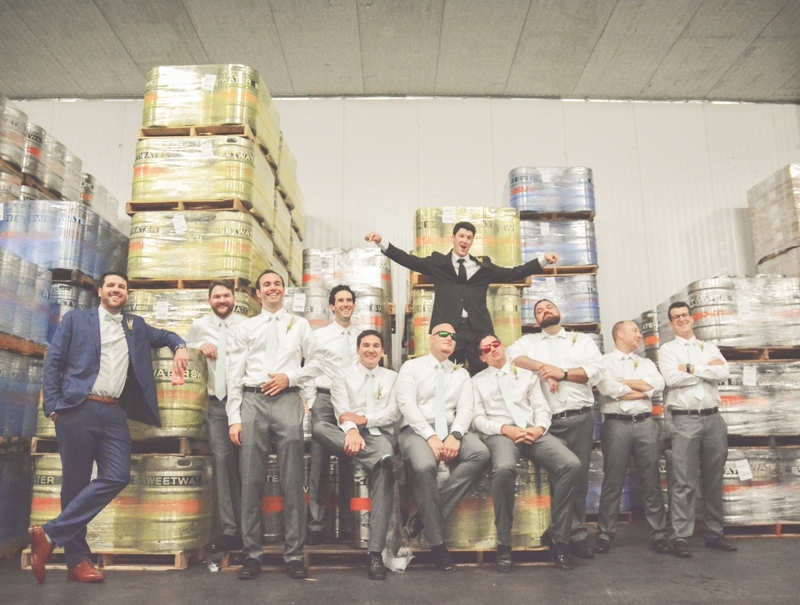 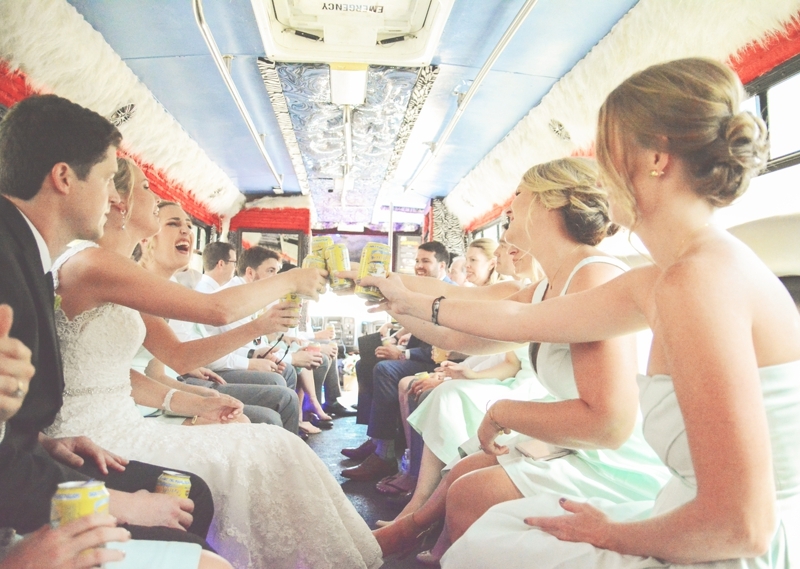 With a trip to Sweetwater Brewing, a ride in the Fur Bus, and tons of laughter, this is a wedding you’re going to LOVE. 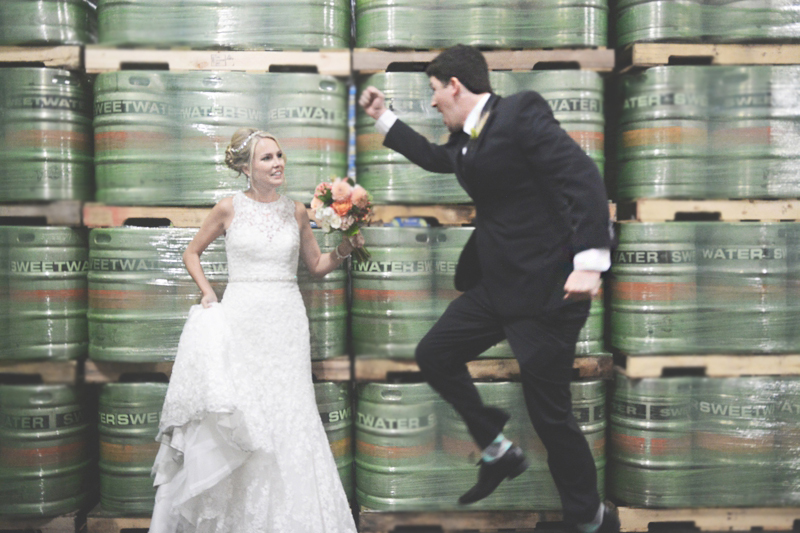 We are so stoked they chose us to photograph their big day and even more stoked that they got our Far Out Galaxy Take Over!